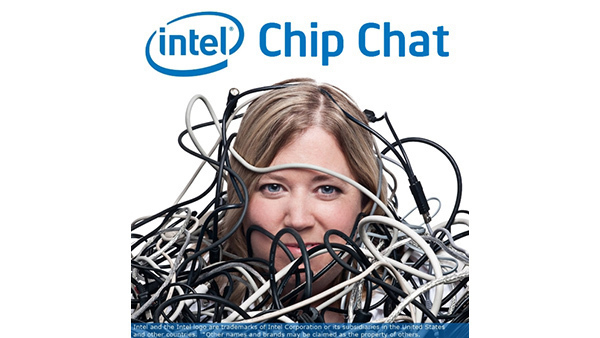 In this Intel Chip Chat audio podcast with Allyson Klein: Jason Stowe, Principal Group Program Manager for Hybrid and Cluster Computing at Microsoft, joins Chip Chat from Ignite 2018 to discuss enabling HPC workloads in the cloud. Stowe and his team are responsible for facilitating traditional HPC workloads atop Microsoft Azure cloud infrastructure. In this interview, Stowe speaks to Microsoft’s approach to HPC in the cloud and delivering HPC services similar to those provided by on-premises solutions. Stowe highlights Azure’s new HC instances, with Intel Xeon Platinum processors for greater horsepower for HPC workloads.